The person who knows little about Clapton prior to picking up this book – something that is not recommended – likely is aware that Clapton took Pattie Boyd Harrison away from George, one of Clapton’s very best friends. That says volumes about his behavior, behavior which is only ampiflied in the 328 pages of this autobiography. One might hope that this version of events, written by a spirited musician, would contain some life in it, but it’s flat and omits many of the details that were provided in Pattie Boyd’s earlier-penned memoir, Wonderful Tonight. 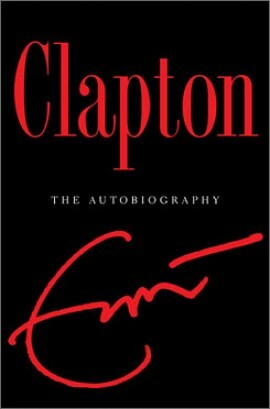 We must presume that Clapton wrote this memoir on his own as there’s no attribution to another writer (“Eric Clapton with…”) nor an “as told to” credit. Frankly it reads as if it were dictated to a stenographer or into a recording device. There’s little for the rock music lover to discover here, as Clapton’s accounts of playing with certain bands/musicians are sparse, and he never does describe how he came to learn his own brand of playing. A lot of time – too much, it seems – is devoted to explaining his love of the blues, even though (despite his insistence here) most of his career has centered on playing rock rather than traditional blues music. And there are many odd and questionable statements throughout the book… For example, when Cream plays one of its first dates opening for The Who. Clapton wonders then whether Cream could possibly succeed with just three musicians in the band, even though they saw that The Who (a musical trio – Roger Daltrey generally being just a vocalist) had already proven the success of this musical business model. Odd. Bad choices were my specialty, and if something honest and decent came along, I would shun it or run the other way. Ah, yes, Clapton (in a style reminiscent of John Lennon) blames his bad choices in life on the fact that a parent abandoned him “all those years ago.” This seems like an excuse that was used for far too many decades. In his mind, because his mother abandoned him, he was free to seek revenge by abandoning everyone who came into his life; except, of course, that he’s now happy with a third wife and four daughters. Good for him. I remember when I was considering reading Boyd’s memoir Wonderful Tonight, and I came across an online comment to the effect that if one read her book one might well cease to be a fan of the musician Eric Clapton. I feel the same way here – it will be much harder to listen to Disraeli Gears or 24 Nights or Derek and the Dominoes or Journeyman after this. At one point, Eric Clapton seemed like Forever Man. In this autobiography, he comes across more like Nowhere Man. The reviewer was lent a copy of this book. In 2009, this site selected Her Fearful Symmetry: A Novel by Audrey Niffenegger as the book of the year. Last year, my selection for book of the year was American Music: A Novel by Jane Mendelsohn. This time I decided to do something different, which is to select the best book I read between January of 2010 and the end of December 2011. It happens to be a book that I read prior to its release, and it was first published in hardbound form on April 6, 2010; re-released as a trade paper book on April 5, 2011. 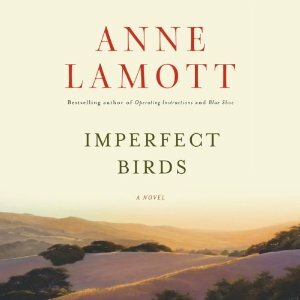 My personal and subjective choice as the best book of 2010-2011 is Imperfect Birds: A Novel by Anne Lamott. Here is my review. I love the way Anne Lamott writes. 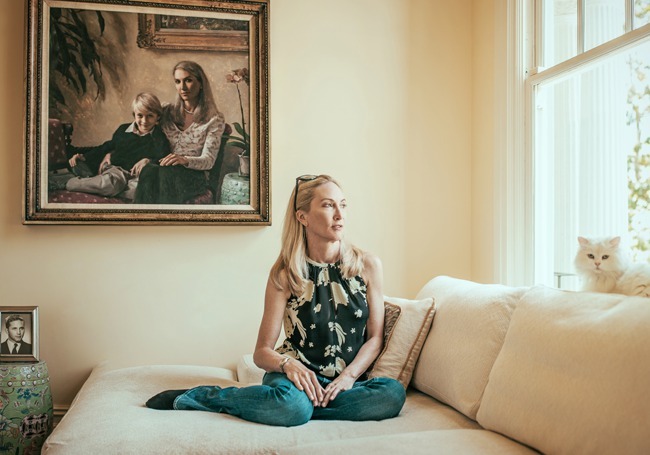 She writes like Anne Tyler (Noah’s Compass, Breathing Lessons, The Accidental Tourist, Digging to America) with a professor’s seriousness about life, but a child’s smile. Life scares Lamott but she keeps the bogeyman away by writing about people who are like her, except that maybe they have just a bit more courage. Or maybe they don’t. Rosie also wants to be loved by someone other than her mother and step-father, which is why she creates fantasies about one of her male instructors and later becomes involved with someone older. Eventually a decision has to be made… Will Rosie’s parents save Rosie from herself or will they step aside and let her self-destruct before her life even really begins? If this was the work of a less-talented writer, the reader might be tempted to take a guess at the ending and put the book down prematurely. But Lamott is one of the best writers we have – about this there can be little doubt. So this story feels like a gift – one to be savored and treasured – and will be appreciated by any reader who does not make a claim to perfection in his or her own life. 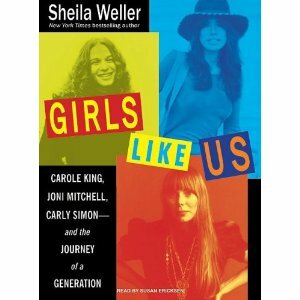 This is, quite simply, a fabulous book about the careers of three key singer-songwriter-musicians of the ’60s and ’70s and beyond; the three just happened to be women. There was a big surprise for me in the reading, as I had earlier read that author Weller interviewed both Carly Simon and Carole King. She did not have the opportunity to directly interact with Joni Mitchell. Based on this, I fully expected this to be a book strong in details about Carly and Carole, and weak on information about Joni. This was not the case… As someone else said, Weller spoke to virtually every musician, friend and intimate in Joni’s life and it shows! Weller writes of a young man who cleaned apartments in the Bronx in return for using the occupants’ pianos. While most immigrant families managed to scrimp and save enough to purchase a piano, this young Italian immigrant’s family was just too poor to do so. We came to know him as Bobby Darin, and one of the tenement flats he regularly cleaned belonged to the parents of a young woman who came to be called Connie Francis! Weller may not be quite as talented when it comes to describing the turbulent culture and times of the ’60s and ’70s, but then this is still a rock and folk-music tale after all and not a pure historical overview. 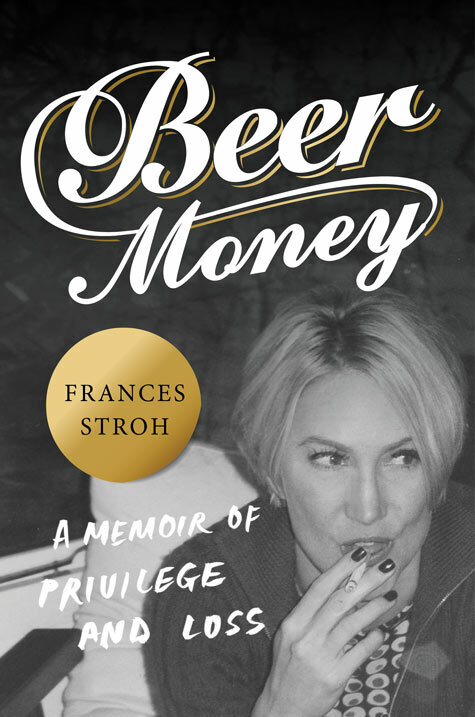 All in all, this is a fabulous read that adds heft to the musical reputations of Joni Mitchell and Carole King, as it somewhat diminishes the career of one Carly Simon. This book was purchased by the reviewer at Orinda Books. Girls Like Us will be adapted by writer John Sayles into a screenplay for a Sony Pictures film. This admission is good because without it, some of the storytelling would be confusing. 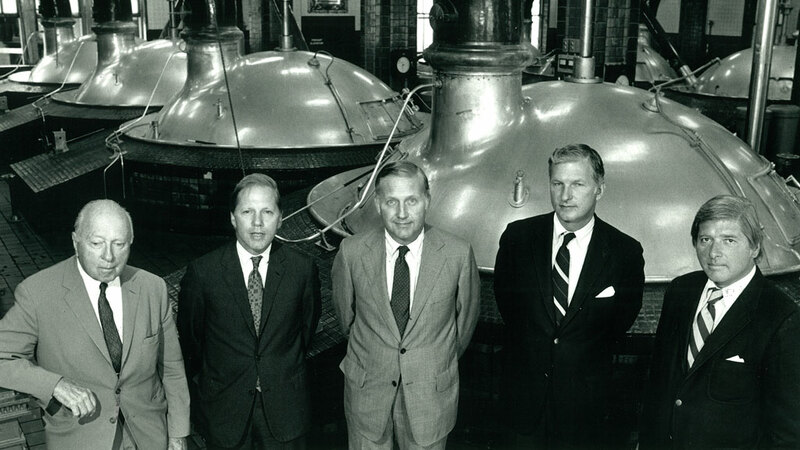 The story is told in a very even and objective manner, but in the first person. The reader is inclined to believe this to be a personal tale. But when the detached narrative continues, it becomes difficult to understand how the main character, Samantha Bonti, can continue to be so naive as to follow along with her mobster boyfriend, Tony Kroon, seemingly oblivious to the obvious. The admission that the story is largely, if not entirely autobiographical, makes it easier to accept the human frailty associated with this young girl’s mistakes. 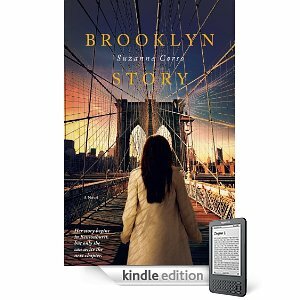 In the book Bonti grows up in Brooklyn and dreams of being a writer and crossing the Red Sea, or, in this case, the Brooklyn Bridge into Manhattan and an alternate lifestyle – one free of the curse of abusive males, crime and cyclical poverty. The life she dreams of differs radically from that of her mother, who, though pregnant young, poor, and addle-minded from years of drug and alcohol abuse, deeply wishes for her daughter to avoid these traps, despite her inability to adequately communicate that to her. When Bonti falls under Kroon’s spell, thanks to her best friend Janice’s efforts to connect the two, Bonti’s life begins to unravel. Miraculoulsy, she narrowly escapes her mother’s fate. Bonti’s grandmother is a kind soul who takes up residence with the two, both to take care of her daughter and, at the same time, shield her grandmother from her. There are two redeeming male characters in the book, Samantha’s teacher, Mr. Wainright, who encourages Samantha in her writing endeavors, and Father Rinaldi. Both see the good in Samantha and encourage her to pursue a more enlightened path. Without either, she may have not made it beyond her circumstances. If she frustrated them as much as she frustrates the reader with her behavior. then they perhaps both should be up for sainthood, because Samantha’s escape is a near miracle. How desperate must one be to ask a priest for money for an abortion? At least one passage serves more to provoke the reader or appeal to a certain readership than to actually advance the core themes of the story, but these are things that one must accept when digesting a story that is, for the most part enjoyable, though it did not elicit in this reviewer the emotional reaction that the author was likely shooting for. 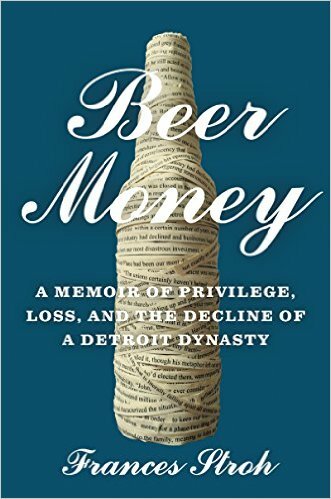 This review was written by Dave Moyer, author of the novel Life and Life Only. A review copy was provided by the publisher. 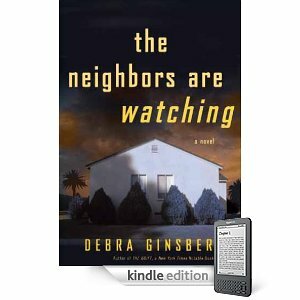 Debra Ginsberg has populated her latest novel with a score of self-sabotaging and dysfunctional characters. This is the story of Diana, a young pregnant woman who is thrown out of her mother’s home and forced to live with the father she’s never known. Dad Joe lives in the suburbs of San Diego near the ocean with his second wife, Allison. Joe made Allison abort her only pregnancy years earlier, and Allison knows nothing about the existence of Diana. Therefore, when she appears on Joe’s driveway the marriage is suddenly in serious trouble. But it turns out that everyone in the neighborhood is in trouble as the fires of late October and early November 2007 approach. Fourteen people died and at least 70 were injured when a half-million acres burned. One million San Diego County residents were evacuated, the largest evacuation in California history. This is the not-so-pleasant back-drop for Ginsberg’s troubled tale. It appears that all of the neighbors in Joe’s suburban community have their serious quirks and troubles. There’s a sometimes-happy and sometimes-bickering lesbian couple, Sam and Gloria, and a heterosexual married couple, the Werners, whose son Kevin is a lazy weed smoker with no intellectual or athletic skills. This is a ‘hood that is seemingly over-populated with drug users and abusers. One has to wonder how accurate a reflection this is of America’s Finest City and its residents. The one exception to the group of losers is an Asian couple, whose quiet son shoots hoops and practices the piano for hours on end. This is a stereotype of sorts, although it’s one that was likely not meant to be offensive. However, Ginsberg includes a highly troubling reference to Diana, who happens to be half African-American. Early on, Kevin’s mother refers to Diana as “an uppity pregnant girl who had no business even being in the neighborhood in the first place.” This is offensive on two counts – first, in using a term that is knowingly offensive to African-Americans, and also in the implication that there’s a “place” within which people of a certain color are not welcome. Perhaps Ginsberg intended this non-P.C. reference to serve as a reminder of the destructiveness of racism, but she could and should have adopted a more subtle and temperate way of expressing that notion. Another flaw with the telling is that Ginsberg chooses the rather unfortunate name of Joe Montana for Diana’s father, which makes it seem like some kind of inside joke. “Joe Montana, like the football player?” Yes. One of the key problems with Neighbors is that the story is made needlessly complex. When Diana surfaces with disastrous consequences for her father’s and stepmother’s marriage, the storyline seems logical. But then Ginsberg takes it further – Joe suddenly has an affair with a young neighbor and Diana hooks up with Kevin, the worst possible choice for her. More is not always better. There’s this dividing line… A dividing line between the fictional account which feels to a reader like real life, and the feeling that it’s a good effort but there’s a sense of magic that’s lacking. Ginsberg produced a fine attempt in this novel but it struck this reader as a manuscript rather than as a fully developed work. It needed some editing, trimming and rethinking. All in all, the author seemed to be sabotaging herself like the characters in her dysfunctional fictional neighborhood. This review was written by Joseph Arellano. A review copy was provided by the publisher. 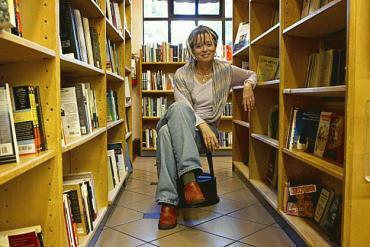 Anne Lamott is one of our favorite authors and so we’re putting up this very nice photograph from the San Francisco Chronicle. Note that we have posted two reviews on this site of her latest novel Imperfect Birds. In order to find these reviews, just enter the terms Anne Lamott in the Search It! box (on the right) and hit enter. The first review, Birds, was posted on February 14, 2010; the second, Imperfect Birds, on April 12, 2010.